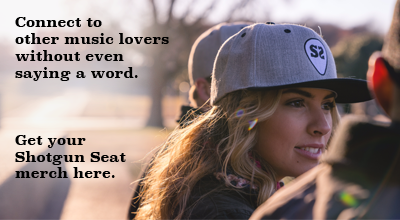 Looking for a new summer jam? 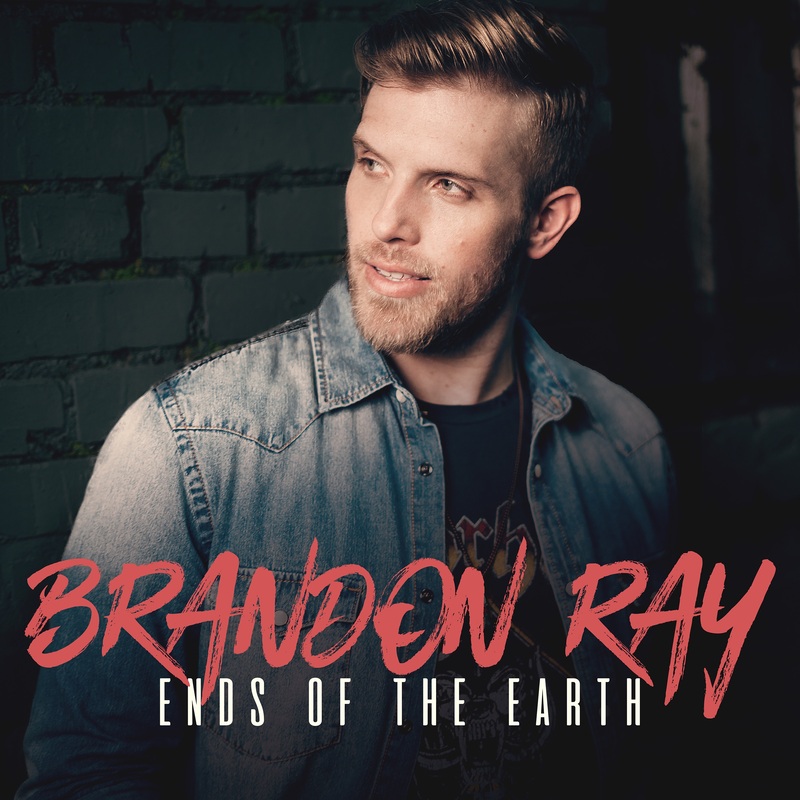 Brandon Ray’s new song “Ends of the Earth” fits the bill and then some. Ray’s latest song (which, fun fact, was produced by and features background vocals from Keith Urban) is a sweet uptempo perfect for a sunny summer day. “I won’t stop ’till I’ve been to / the ends of the earth for you,” Ray sings. The song showcases Ray’s smooth, expressive vocal, with a lyric that fits it squarely under the category of things-women-want-to-hear. “I just couldn’t stop listening to it,” Ray says of hearing the song, written by frequent collaborator Ross Copperman along with Nicolle Galyon and Jon Nite, for the first time. “Ends of the Earth” is a veritable earworm, and – in the vein of Urban’s music, as well – finds the sweet spot of romantic, fun, and sunny. Learn more about Brandon Ray, and catch him on our next episode of The Hang on August 16, 7:30 central via Facebook Live. Grab “Ends of the Earth” on iTunes and stream below.